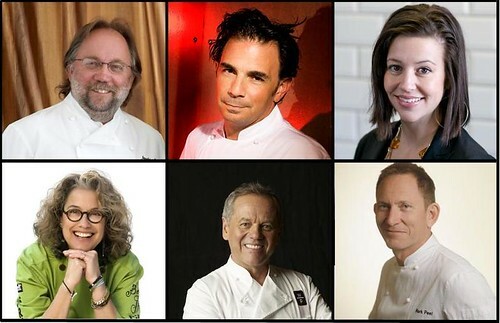 At Redcat in downtown on June 8, 2010, there will be a discussion on the Los Angeles food scene by none other than chefs most responsible for shaping the city that we all know and love to eat in, today. Observe the heavyweights wax poetic about their start in the industry, their proteges, and where exactly they think LA’s culinary landscapeÂ is headed, next. The panel will take place from 7 – 8 PM with a Q&A by the audience to follow. 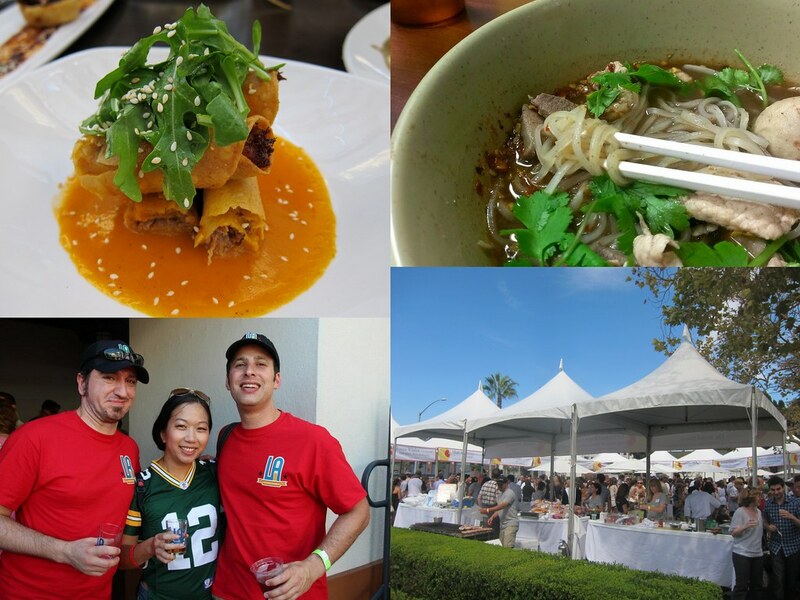 What’s more, Starry Kitchen will cater the event afterwards with their delicious home-cooked Thai/Vietnamese-influenced food as chefs and guests mingle. This event is free but space is limited.